Whether you’re coordinating, presenting or selling, use your company’s next planned event to extend your services’ reach and reinforce your image. An effective and bold way of doing so is through the use of custom event graphics, and SpeedPro Imaging Wilmington can handle any project like this with ease! Our studio has won awards for our work, as we’ve been committed to helping local businesses for years. Using extensive knowledge and an intense attention to detail, we strive to fulfill any request. 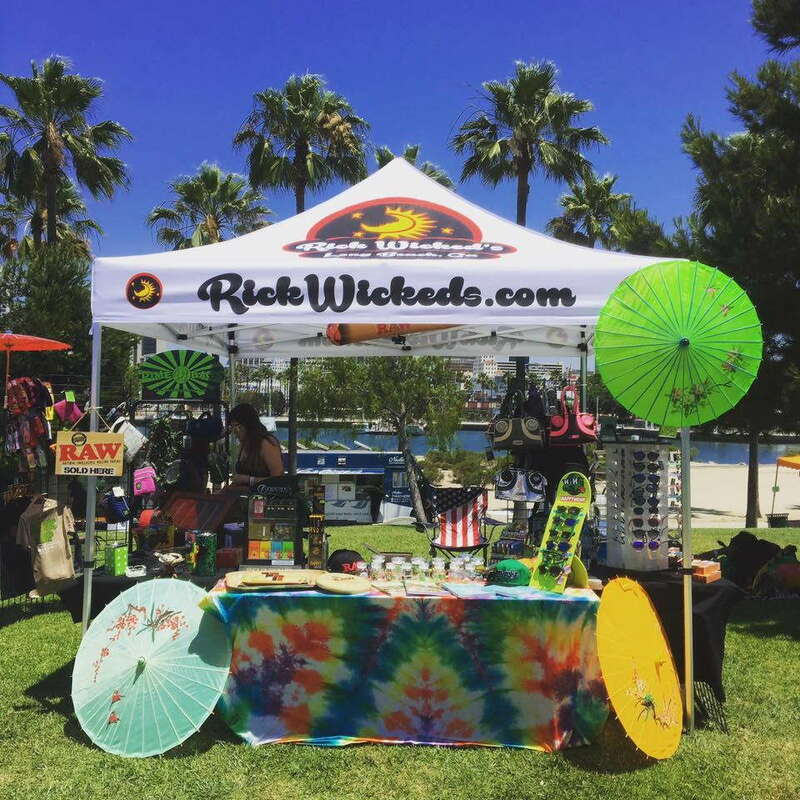 Whether you’re throwing your company’s next big product launch or looking to get your name out in the open at a festival, we’ll tailor our event graphic designs to fit your goals. The design will always be something you can show with pride, and customers will find themselves curious about your business. Banners: Whether you need small elements to hang from street poles or massive displays to adorn the rafters of a convention center, our banners can get the job done. We offer a huge variety of dimensions, materials and mounting styles. Our durable materials and long-life inks keep your products in excellent shape, no matter the venue. Directional signage: Supply informative graphics and diagrams to direct attendees around your venue. With our easy-to-read layouts and crisp text, everyone will know exactly where to go and who to look for. Elevator wraps: A unique branding opportunity can be taken advantage of if your venue has elevators. Frequently reach new sets of eyes with colorful wraps that transform those elevators into moving billboards that constantly re-introduce your brand and messages to people. Our surveying team will make sure the materials and adhesives we use properly mingle with any surface. 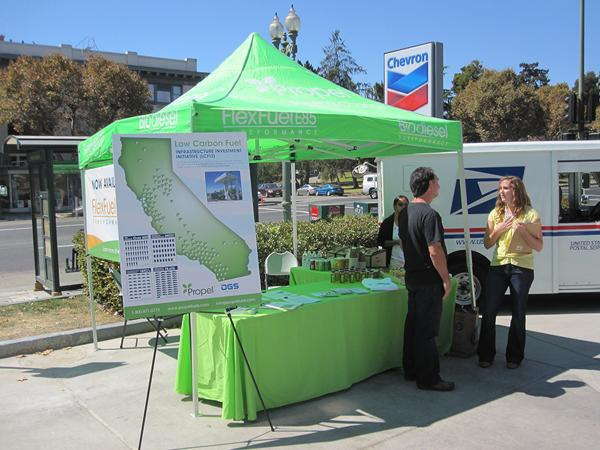 Table toppers: Extend your branding efforts in a subtle way with customized table covers and runners. If you’re outfitting round tables, you’ll benefit from the fact that we offer fitted and stretch throw styles. Convertible and imprinted table throws can be supplied for rectangular tables. Tents: Pull in attendees of concerts and festivals with a home base away from home. You can choose from three styles — tubular, popup and inflatable. 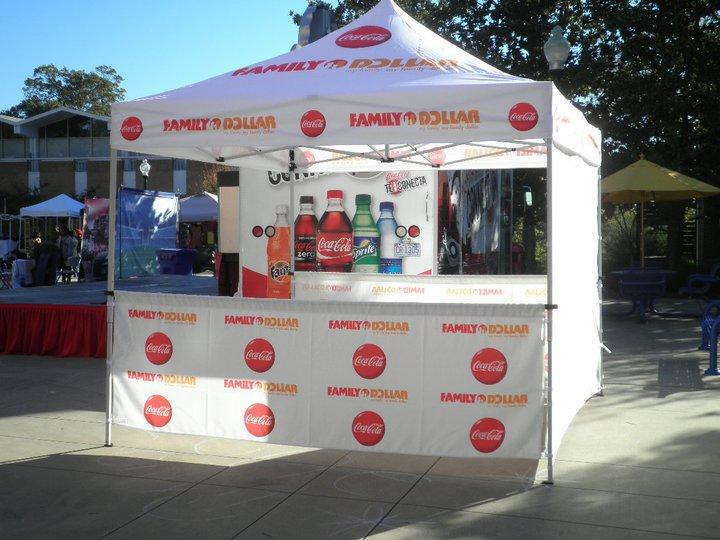 Not only can tents help with your marketing efforts, but they can also provide protection from inclement weather conditions. 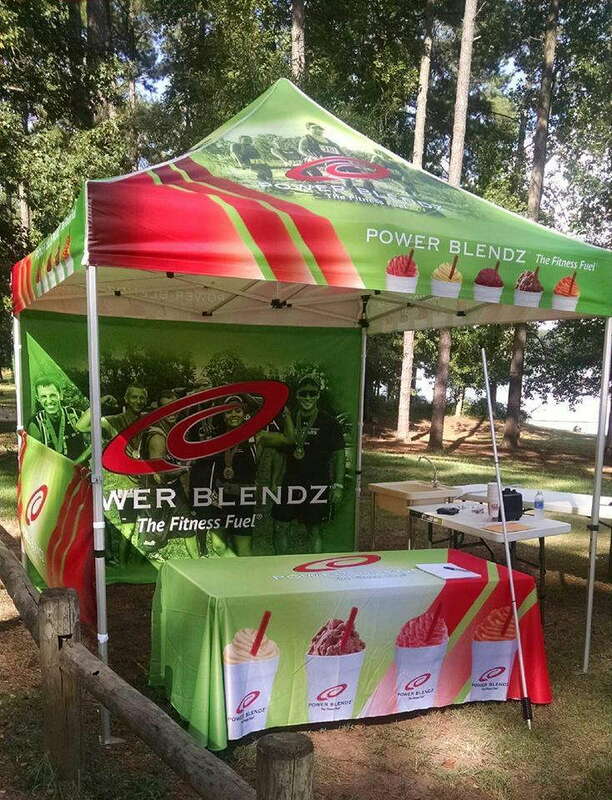 Other options we offer include flags, kiosks, window graphics and more! f you operate a business in Wilmington or Dover, Philadelphia, Baltimore or surrounding communities and need custom event graphics, contact us today so that we can schedule your consultation. You can also stop by our studio, which is located on Marsh Lane, near Banning Regional Park, between Route 4 and Interstate 495.